Apartment was in a very good location just a few minutes away from the beach. Got a baby cot for our little one. Ocerall nice and cosy. Perfect location-close to the seafront, shops, cafes and restaurants. Perfect place to have a vacation without children. Nice apartment, clean, comfortable, there are all the facilities in it, everything works properly, very nice owner, he helped me a lot, location just great – 3 minutes to the beach and restaurants and 7 minutes to the park and bus station. It was a real pleasure to stay there. Aday was extremely helpful (buying a heater, helping us settle in, arranging transfers to airport). A really nice person. Cosy apartment, central, Smart Tv, near to Las Canteras. The landlord was extremely friendly and gave us some great advice about the island. Very flexible and forthcoming. Tolle Stadtlage. Wer Mitten drin im Getümmel sein möchte, für den ist es genau die Richtige Unterkunft. Viele Bars und Bodegas in der Nähe und nur wenige Minuten vom Parque Catalina. Logement bien situé, plage et commerces à proximité. Le logement et les équipements sont bien et semblent récents. Bon rapport qualité/prix. 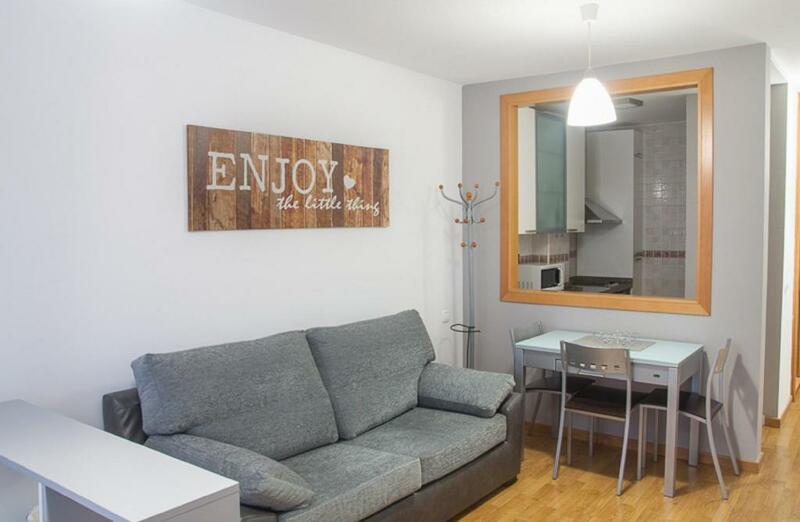 Lock in a great price for Apartment Las Canteras – rated 9.1 by recent guests! 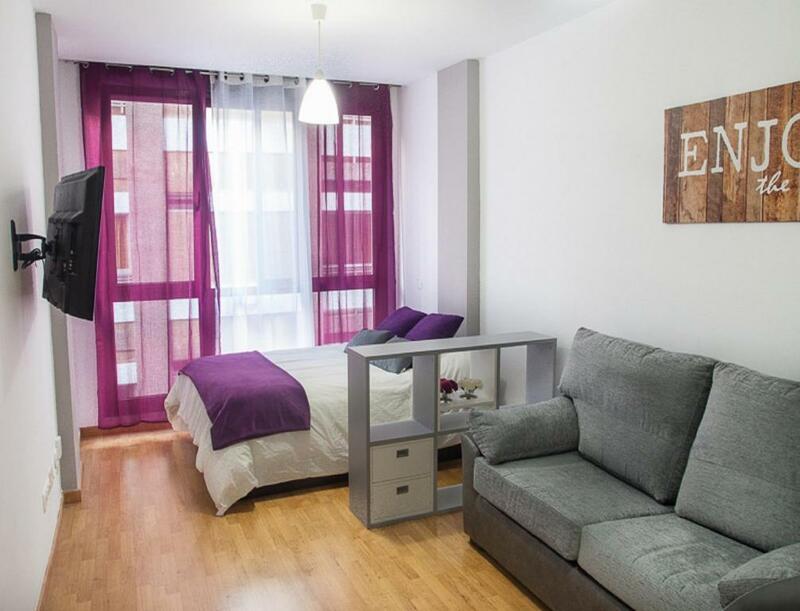 Located in Las Palmas de Gran Canaria, just a 5-minute walk from Parque de Santa Catalina, Apartment Las Canteras has accommodations with free WiFi. 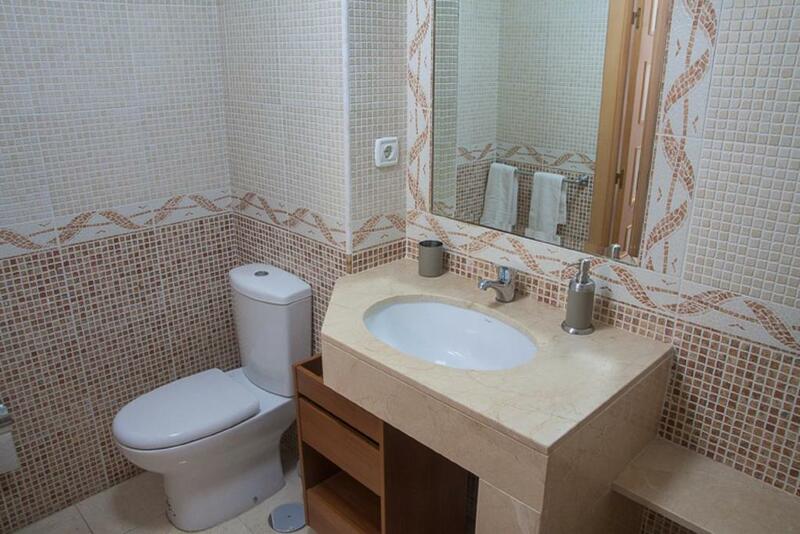 This apartment is 1.1 miles from Centro Comercial El Muelle and 1.3 miles from Poema Del Mar Aquarium. 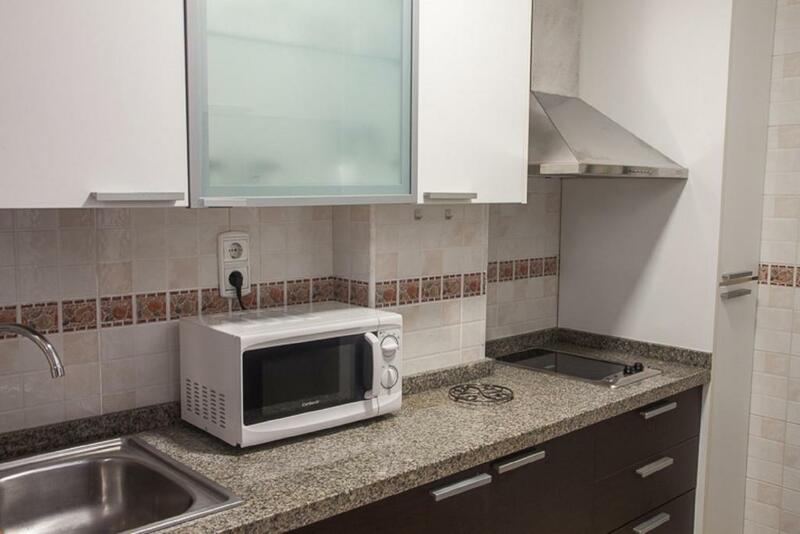 The apartment features 1 bedroom, a kitchen with a microwave and a toaster, a washing machine, and a bathroom. A flat-screen TV is provided. 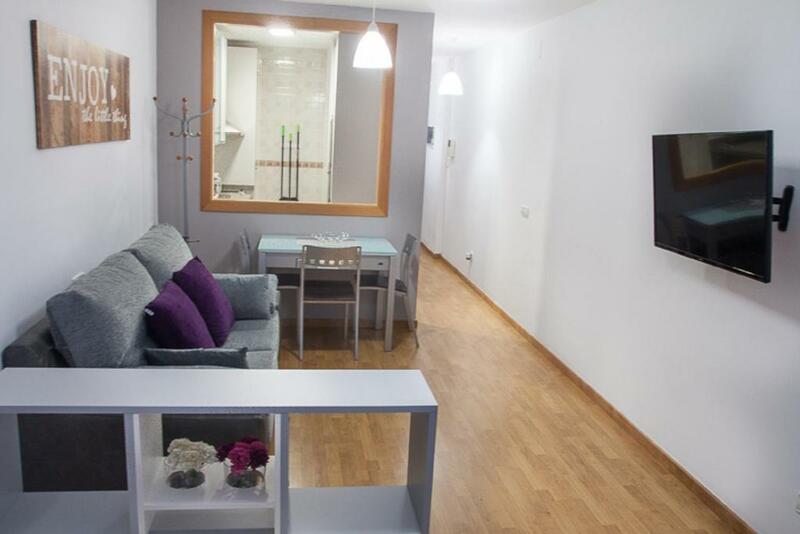 Parque Romano is 1.4 miles from Apartment Las Canteras, while Centro Comercial Las Arenas is 2.2 miles away. Gran Canaria Airport is 17 miles from the property. When would you like to stay at Apartment Las Canteras? 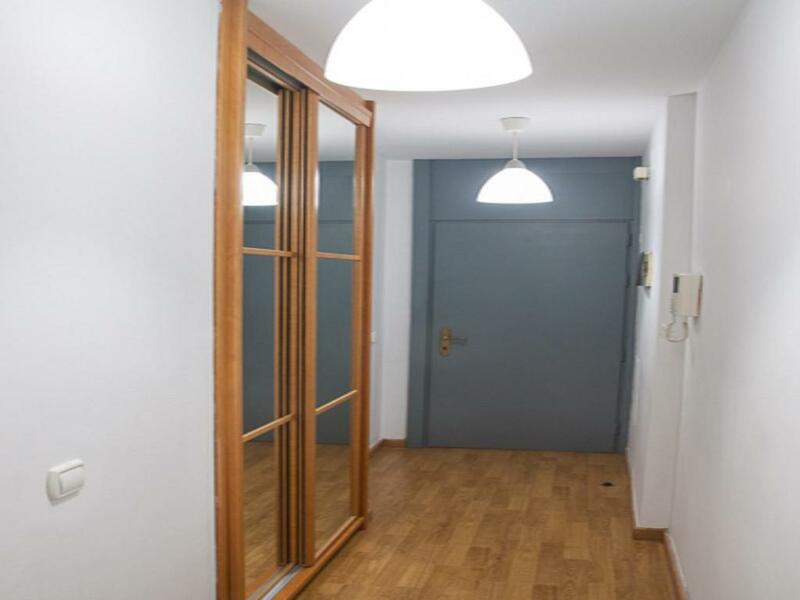 Apartment located a few meters from Las Canteras Beach, Santa Catalina Park (bus station) and the Muelle-Mesa and López shopping area, an ideal area for walking, getting to know the city or enjoying the bars and restaurants of the area. Ideal for one or two people. 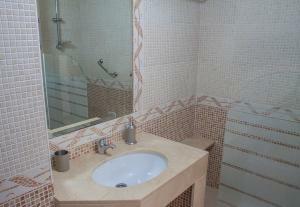 It has everything you need to spend a few quiet days near the beach and enjoy a good atmosphere. House Rules Apartment Las Canteras takes special requests – add in the next step! Please inform Apartment Las Canteras of your expected arrival time in advance. You can use the Special Requests box when booking, or contact the property directly using the contact details in your confirmation. Construction work opposite, very noisy from 8am onwards. Unavoidable but annoying! Very clean apartment and well equipped. A bit noisy outside. If you prefer to sleep with the opened windows – it would be difficult, because some Asian people have a couple of eating establishments, they drink and shout till 2-3 am. But nevertheless when I come back to the island, I would like to stay in this apartment again. Could be tricky to find as there is no apartment sign displayed at the entrance but host was there waiting. It gets a bit cold this time of the year in the evening and there was no heating system nor electrical heater but spare blankets were available. Also water and fruits were listed in the apartment inventory but didn't get any.